Comparing warranties is important. If it’s not an in-home warranty it’s worthless. 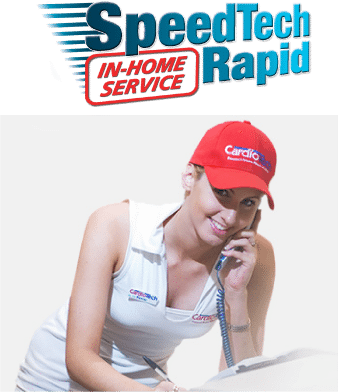 Experience our amazing SpeedTech in-home service. 100 locations across Australia. 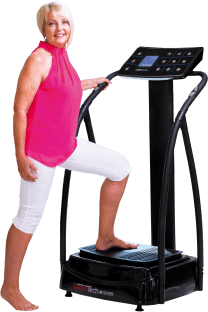 Australian owned and operated and we’ve been designing and manufacturing quality fitness equipment for over 30 years and counting! "BEST PRODUCTS, BEST WARRANTIES, OUTSTANDING SERVICE." 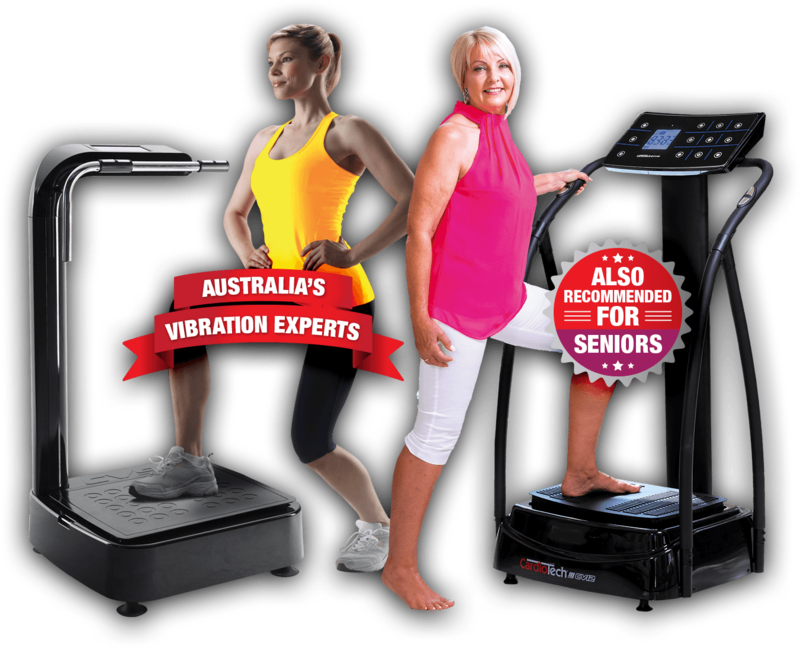 "LOVED USING YOUR VIBRATION MACHINE ON MY LAST AUSTRALIAN TOUR." 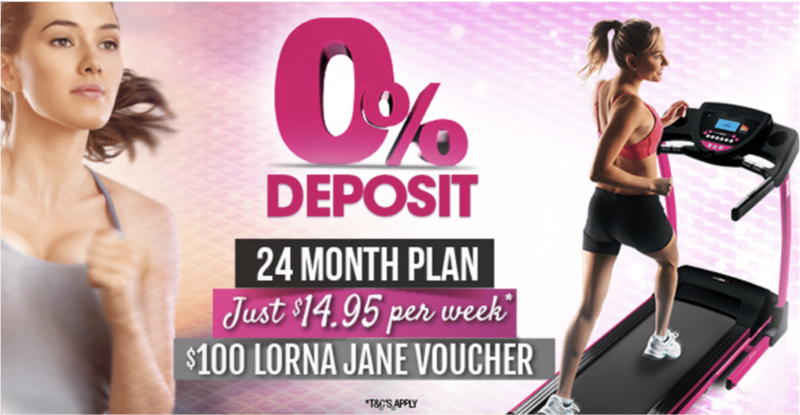 Join us and be inspired with FREE health & fitness tips, special offers and discounts! If you’re like us, you value health and fitness and understand that keeping in shape is important. But you also realise that while “Get in shape!” might be proudly displayed at the top of your weekly To-Do List, going to the gym is the very first thing that gets postponed when life is busy. Because, like it or not, work and family commitments often impinge on what little free time we seem to have. Whether it’s the need to stay back at work to finish that all important report from your boss, or to pick up your son from footy practice… we just never seem to be able to find the time to look after our own health. 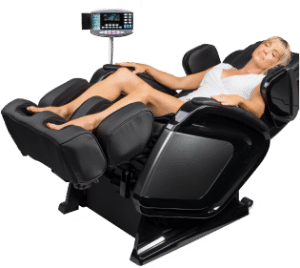 *CardioTech offers monthly payment plans through Certegy Ezi-Pay Express a continuing credit payment plan provided by Certegy Ezi-Pay Pty Ltd (ABN 28 129 228 986). For Certegy Ezi-Pay Express No Interest Ever! applies. It’s fast and easy, call 1300 13 55 96. 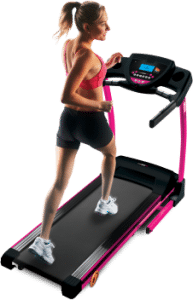 You can purchase most CardioTech products on a payment plan, follow the menu above to take you to the perfect product, just right to help you achieve your goals.